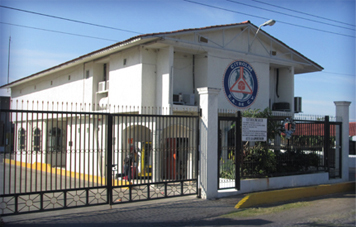 Contact Us | Citrolim, S.A. de C.V.
Citrolim’s main production facility is in Apatzingan, Michoacan, Mexico. The administrative building is shown here. For more information about Citrolim or our products, contact us at our corporate headquarters in the U.S.A.